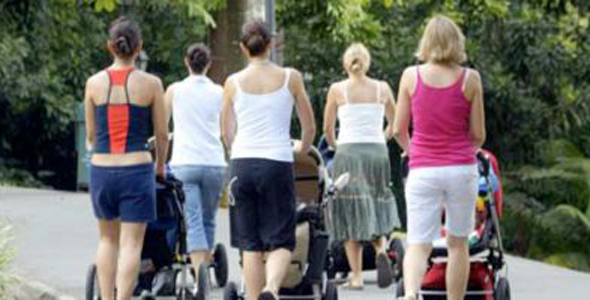 If you enjoy meeting other mums try this group. •Exercise outside and feel better inside! Cost : £60 for 12 hour-long sessions each week which are valid over 16 weeks which allows for you to feel less restricted and understanding the needs of Motherhood. Hertford Hartham Common meeting point in front of the tennis courts.